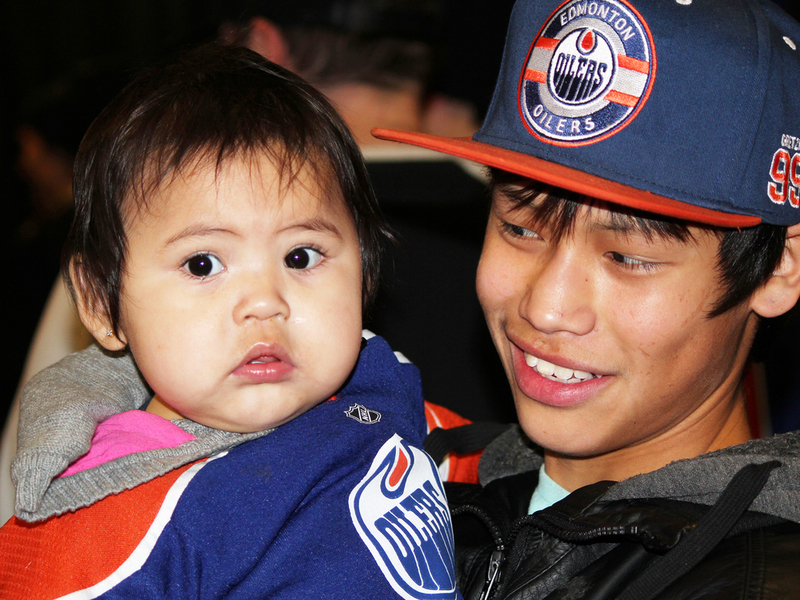 Here's a selection of images from the Oilers Community Foundation's annual Christmas lunch from December 5th. 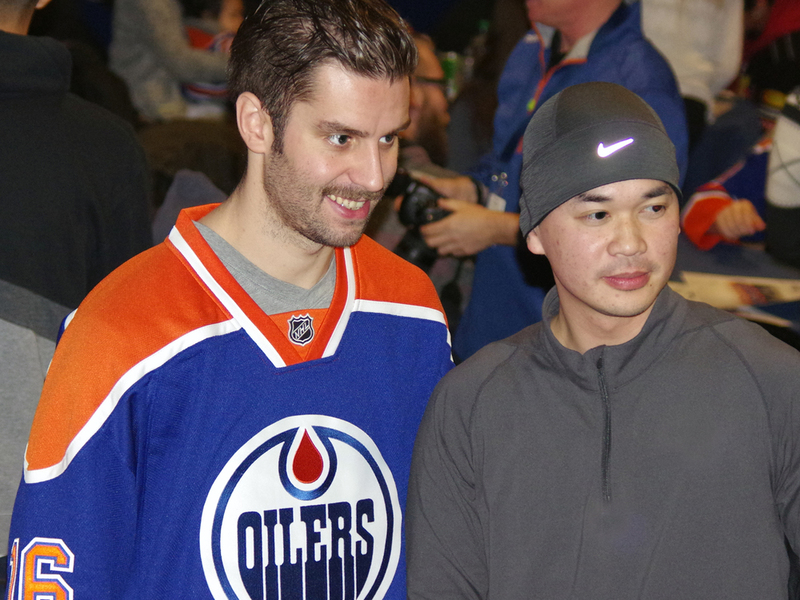 Each year the Oiler's host a holiday event with the team in support of Inner City. This year the students had a chance to go to Rexall Place by bus where they watched a practice and then had lunch with the team at the arena. 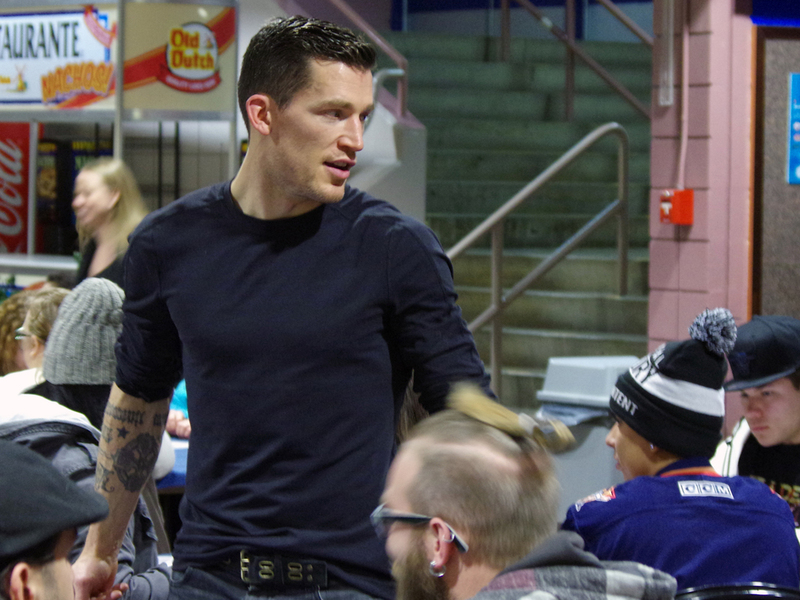 There was great food, autographs, and an opportunity to mingle with players, management and foundation board members. 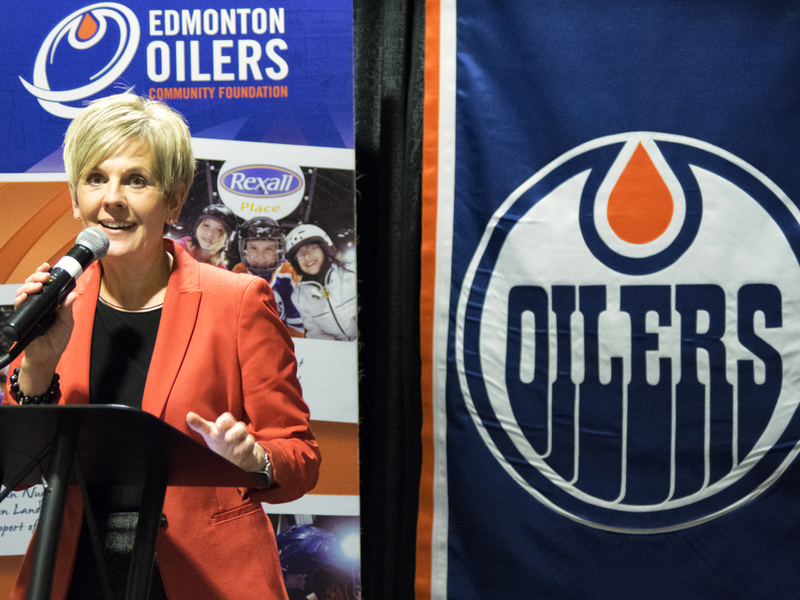 Inner City would like to say a sincere thank the Oilers and The Oiler's Community Foundation for coordinating the lunch and their ongoing support of our programming!